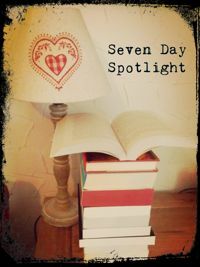 Welcome to this week’s Seven Day Spotlight. Is anyone else alarmed at how fast we are hurtling towards Christmas? I’m looking forward to it though. 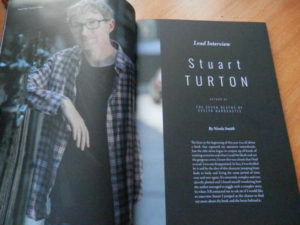 I was delighted this week to receive the latest (and very much revamped) issue of NB magazine in which my interview with Stuart Turton, author of The Seven Deaths of Evelyn Hardcastle, is the lead feature. I also spotted a few of my reviews in there too. But aside from my contributions there are many fabulous features and reviews. 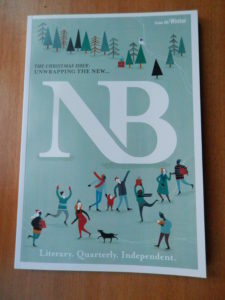 A subscription is well worth it and would make a great Christmas present (for yourself or for others). I’m not touting for sales here – I don’t get paid for my contributions and was a reader of the magazine long before I was a contributor. On Monday, I posted my review of Supernova Hangover by Emma Jones, a book about those heady days of the late 90s. 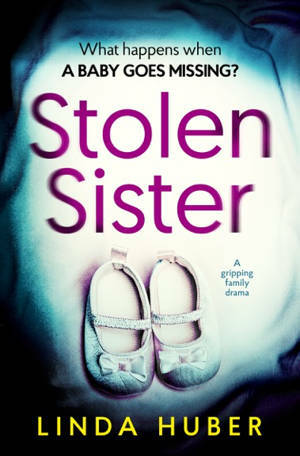 Tuesday’s post was my review of The Doll Collector by Joanna Stephen-Ward. 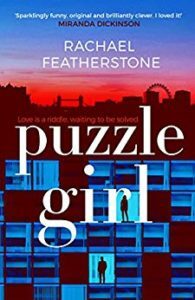 I loved this book about a serial killer with a difference. On Wednesday, I posted my review of Small Town Nightmare by Anna Willett, a book which really captures the claustrophobia of a small town. Thursday was a two post day with a guest post by Karen Aldous, author of Five Ladies Go Skiing. The post was about her lovely friends, the inspiration for her book. There’s still chance to win a copy of the book on that post. 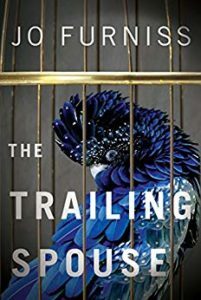 Also, I shared an extract from The Truth Waits by Susanna Beard. 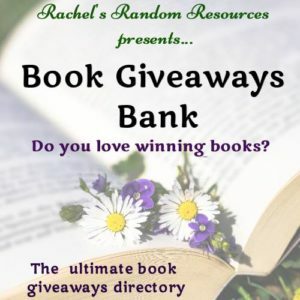 Friday’s post was an extract from The Killer Shadow Thieves by J.F. Burgess. And Saturday’s post was my review of Good Samaritans by Will Carver, a book which is dark, naughty, different, surprising and edgy. 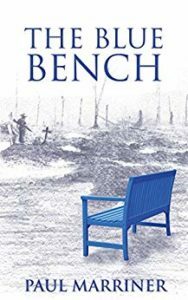 The Angelotti family reels when the lost son, given up for adoption in the war, traces his birth family and returns to the fold, with devastating consequences. As poverty-stricken newlyweds, Laura and Giovanni Angelotti were forced to put their first child – a boy – up for adoption. They have had other children since, and their first little Italian cafe has become a restaurant empire, but Laura is still haunted by thoughts of the baby she lost. 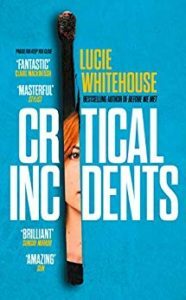 Tom is a successful businessman enjoying the fast-paced City lifestyle – until his best friend and business partner is killed in the 9/11 attacks and his world turns upside down. Searching for meaning in his life, he decides to track down his birth family: the Angelottis. But Laura has been keeping an explosive secret about Tom’s parentage that means his reappearance in her life is bittersweet. 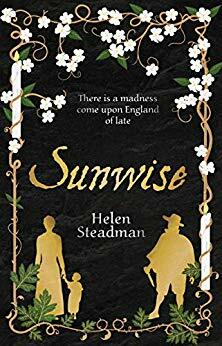 She may have found her son, but will it be at the cost of everything it has taken her fifty years to build? 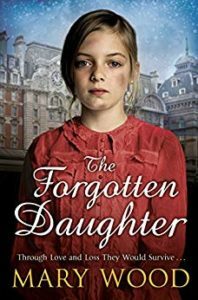 The Forgotten Daughter by Mary Wood is the gripping first book in The Girls Who Went To War series. From a tender age, Flora felt unloved and unwanted by her parents, but she finds safety in the arms of caring nanny Pru. 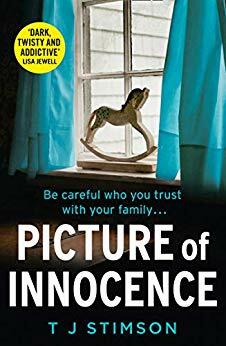 But when Pru is cast out of the family home, under a shadow of secrets, and with a young baby boy of her own to care for, it shatters little Flora. 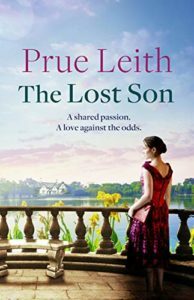 But over the years, Flora and Pru meet in secret – unbeknown to Flora’s parents. Pru becomes the mother to flora she never had, and Flora grows into a fine young woman. When Flora signs up to become a nurse with the St John’s ambulance, she begins to shape her life. 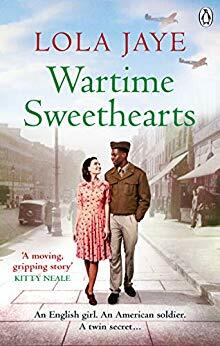 But the drum of war beats loudly and Flora’s world is turned upside down when she receives a letter asking her to join the Red Cross in Belgium. With the fate of the country in the balance, it’s a time for bravery. Flora’s determined to be the strong woman she was destined to be. 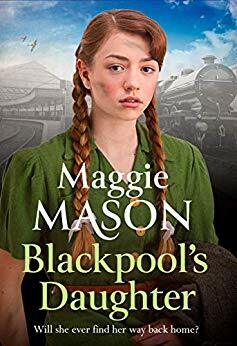 But with horror, loss and heartache on her horizon – there’s a lot for young Flora to learn . . .